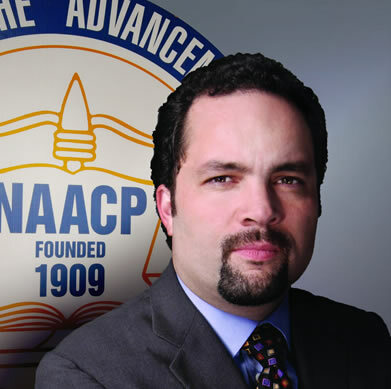 Mark Ruffalo is chairman of the NAACP? Who knew? Hulk smash brown paper bag test!